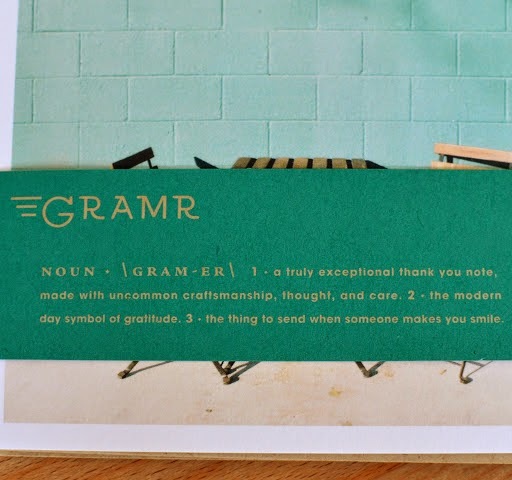 ' Gramr - A Truly Exceptional Thank You Note - Sisters, What! Gratitude is huge for me. 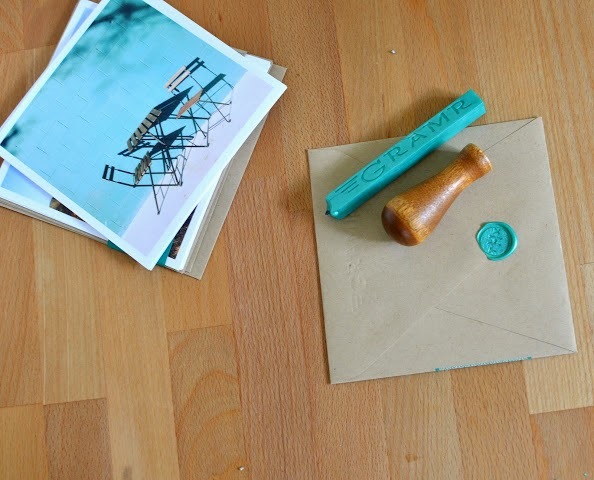 Something else I love is snail mail and thank you notes. I mean lets be honest here, who doesn't! 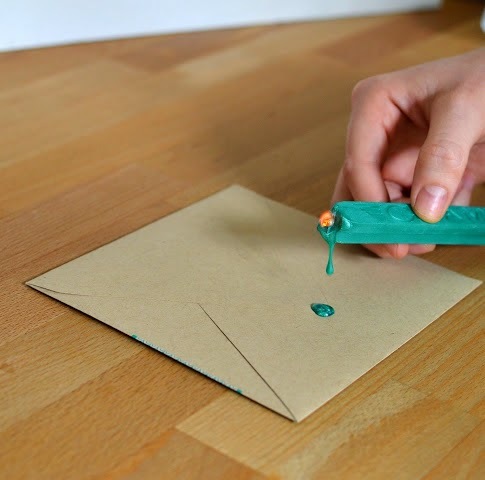 I like to send out cards as much as I can, not as much as I'd like though. 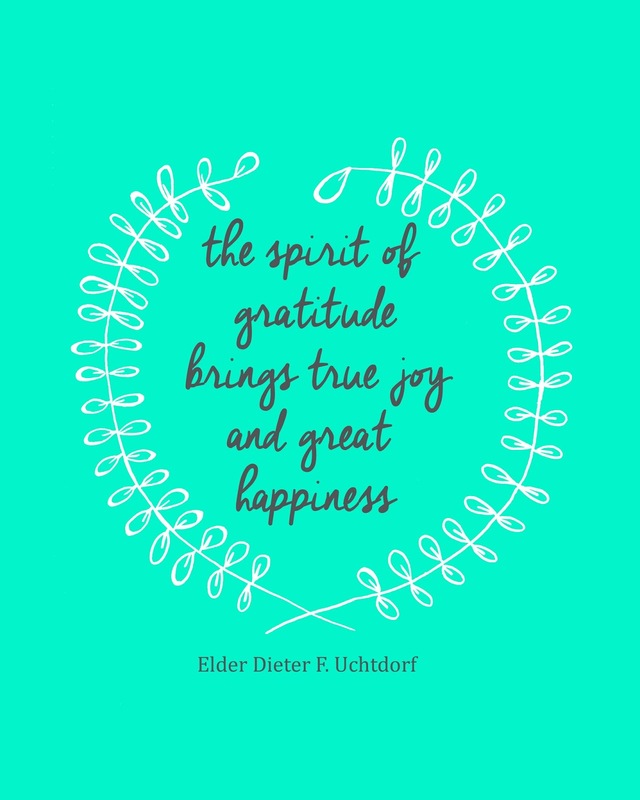 *go HERE to download this gratitude print for free. Now, I don't do it just because it is a cute thing to do. 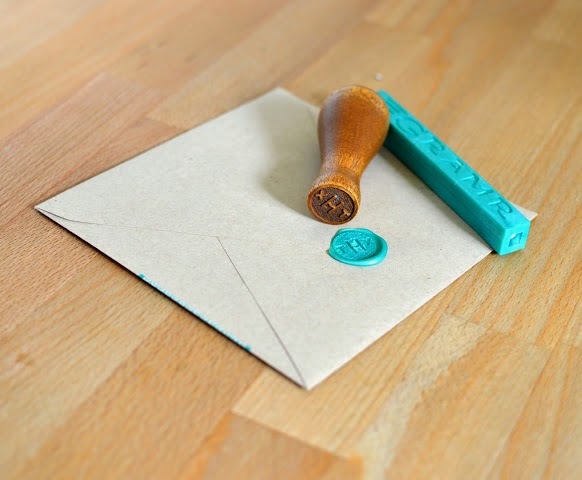 I do it because I know when someone takes the time to write in a letter how grateful they are for me or something I've done and then taken the time to mail it to me instead of just shooting me a quick text or email, it means so much to me! It can turn the worst day in to the best day. And I've found when I'm more actively sending out thank you/thinking of you cards I feel much better also, and I see that I value that friendship even more. "The Lord has given us His promise that those “who [receive] all things with thankfulness shall be made glorious; and the things of this earth shall be added unto [them], even an hundred fold, yea, more.” May we “live in thanksgiving daily”—especially during the seemingly unexplainable endings that are part of mortality." What a great promise! And what a better reason to express gratitude to those that we love. 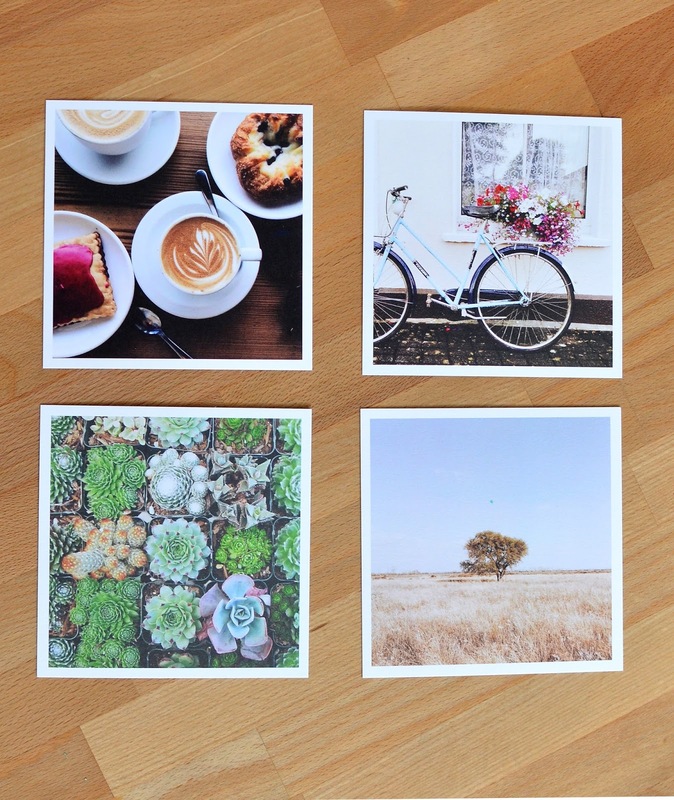 If you're looking for a great place to buy some thank you cards check out Gramr. 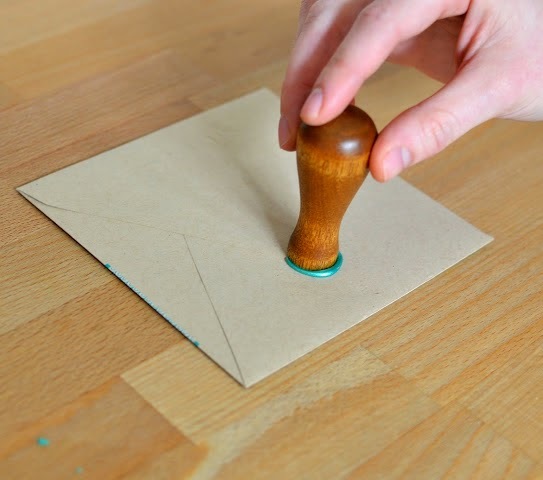 They are going old school by providing you with wax and a stamp to give your thank-you card some extra love! 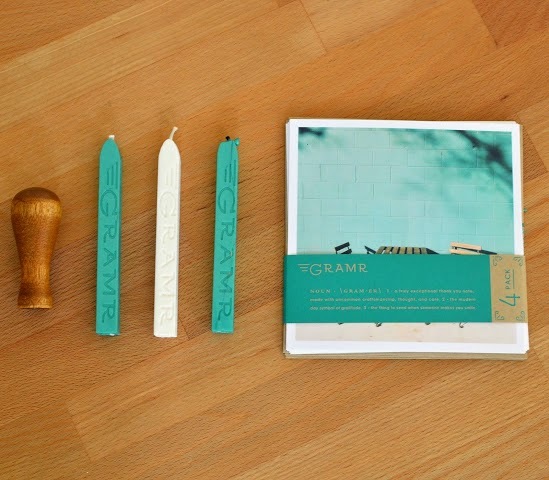 Not only are their cards really fun and clever but their whole purpose is to help spread the gratitude love. 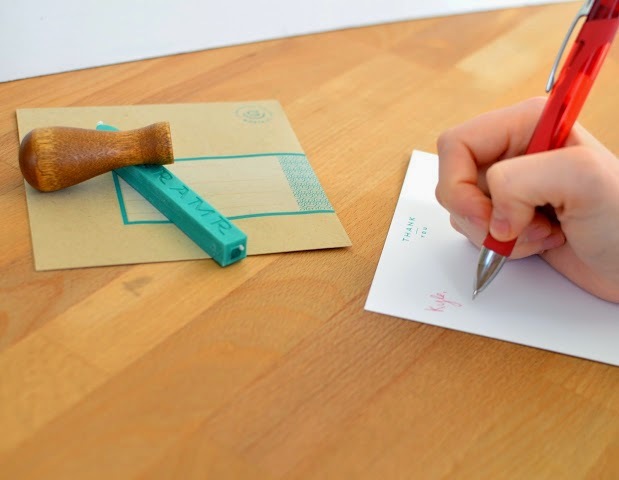 They want to help you send out weekly thank-you notes to not only improve your friendships and relationships, but also to improve your happiness. And to make you even more excited...use the code "goodlife" to get 20% off their great products. Check them out today! **I was compensated for this post but all opinions are 100% mine.